"...we need to allow the capacities of mind and heart to stand on their own terms, and not be reduced solely to the language of biology and physics." The guiding assumptions of The Center for Psychological and Spiritual Development are that being human is more mysterious than we often allow ourselves to comprehend. We hope to see both the beauty and dignity of what is real behind appearances, but also live in the real world. Every individual brings something of unrepeatable dignity and goodness into the world, no matter who they are or where they come from. Much human suffering occurs because we don't realize who we are. Many of us benefit every day from the advances made in education and medicine. But these disciplines as they are currently conceived are only part of the story. They are rooted in an overly materialist understanding of the body and the brain. We will be limited in our capacity to help people until we can enlarge our vision and understanding of the true nature and needs of the human being. We need to allow the capacities of mind and heart to stand on their own terms, and not be reduced solely to the language of biology and physics. There are two main goals at The Center for Psychological and Spiritual Development. One goal is to provide practical assistance to those who want to further their own personal development. To that end, we offer workshops in Heart Centered Meditation and individual consults. You can click on the links to find available workshops, or send a request form for a consult or workshop in your area. Heart Centered Meditation, built upon centuries of an experiential oral tradition and the exploration of the inner life, provides practical ways to access the wisdom concealed within each of us. The effects on the mind and body become apparent, as the connection to the Heart activates the underlying operating system in a person, giving rise to a creative and healthy way of being. Another goal has to do with research. We are interested in exploring the higher capacities of mind and heart. 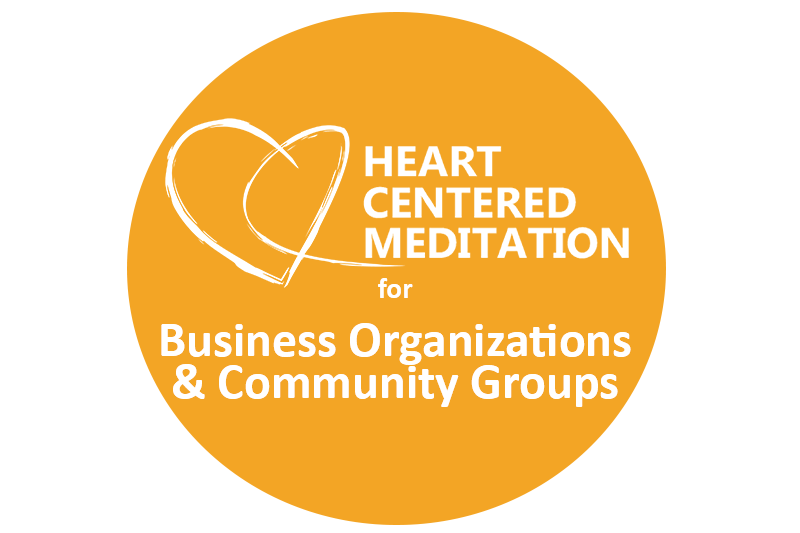 Our intention at this time is to find researchers to study the effects and results derived from participants' experience of Heart Centered Meditation, from the inception of their meditation practice. Please contact us if you are interested in undertaking post-graduate research in the fields of nursing, psychology and neurology, studying Heart Centered Meditation. The Center for Psychological and Spiritual Development is founded upon the belief that beneath and behind all appearances we present to the world, there is something more. Whatever healing potential exists comes from this place. If you are ready to begin your journey to find balance in your life, we offer workshops from beginner to advanced levels of meditation.